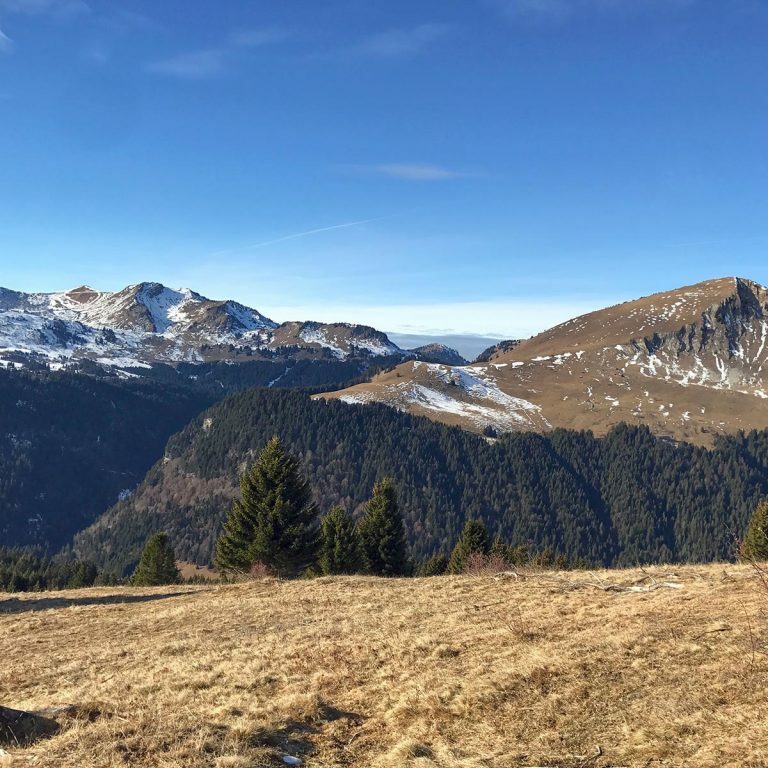 Morzine is an old traditional market town at the heart of the Portes du Soleil in the French Alps, with over 650 km of pistes and trails, said to be the largest ski area in the world. 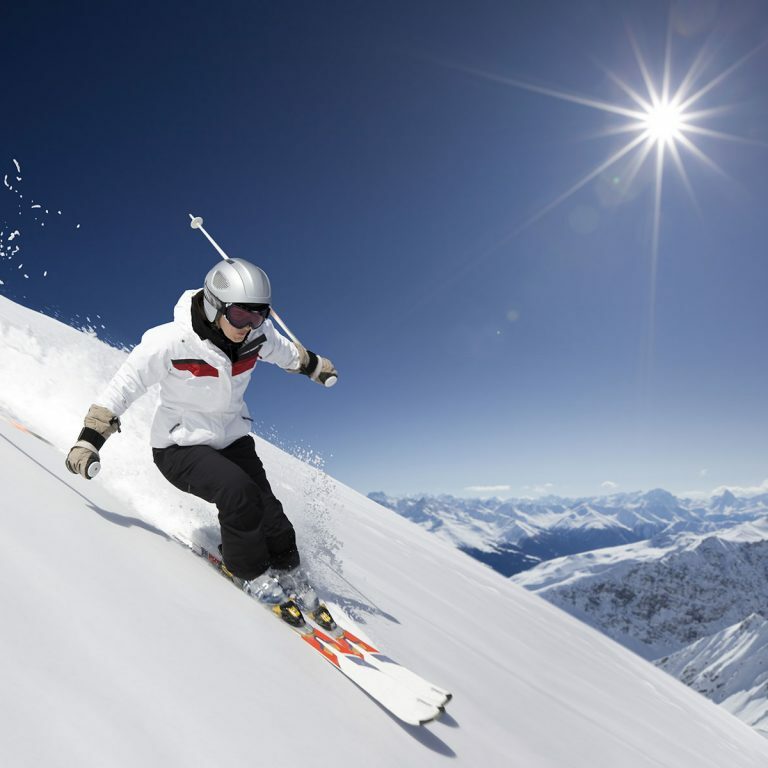 Winter sports have been well established here since the 1930s and continue to be a firm favourite with holidaymakers. 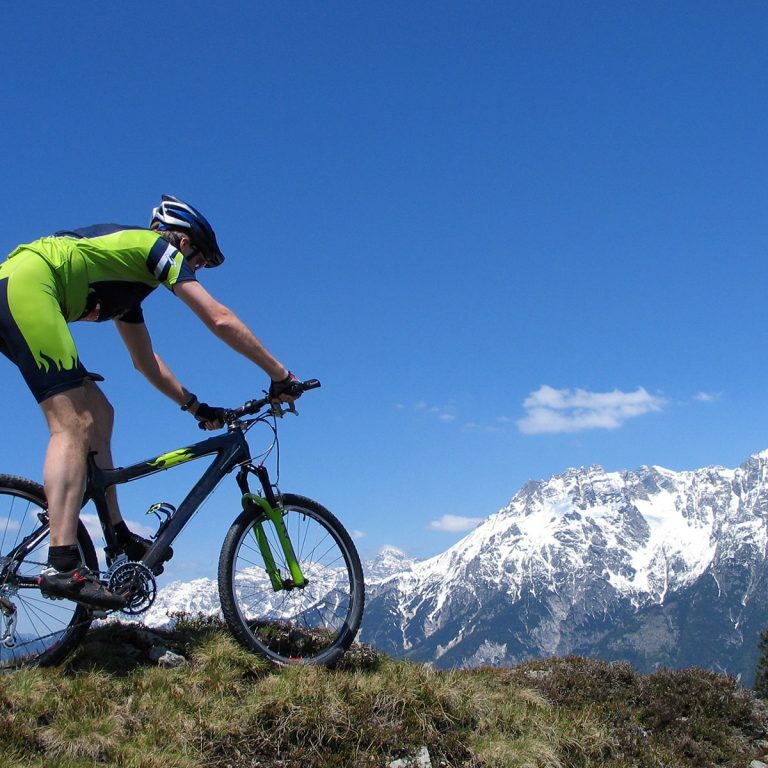 In more recent years it has become even better known as a destination for mountain biking and road cycling. In summer the pistes are waymarked for biking and hiking trails. There’s everything from the iconic Stage 20 of the Tour de France 2016 race trail, to a leisurely walk or pony trek through alpine valleys carpeted with wild flowers. In town there’s loads to choose from – an outdoor heated Olympic size pool, tree top adventure park, golf, tennis, white-water activities to yoga. Visit the Morzine Tourist Office website for all the latest information on what’s on for all ages throughout the year. When you are ready to relax, there are cafes and bars, restaurants and some great Savoyard shopping too. It’s an easy town to walk around and enjoy.